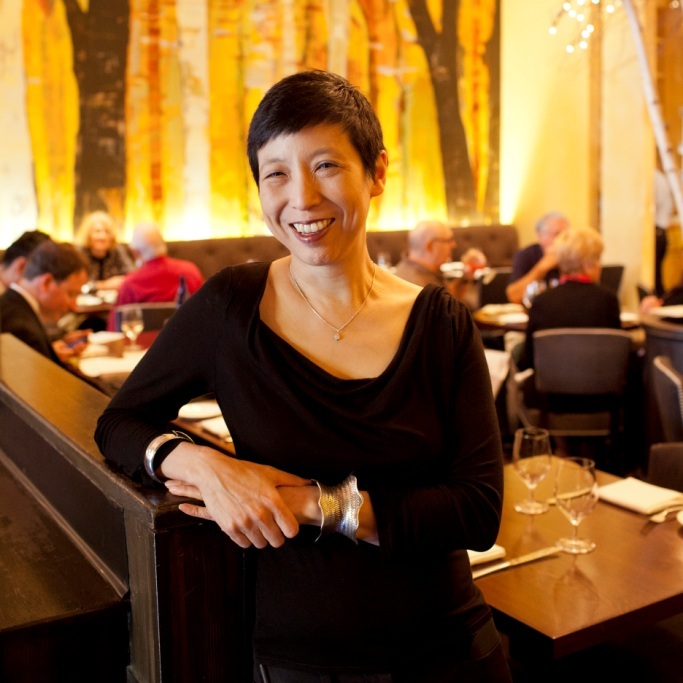 As the founder and co-owner of High Street Hospitality Group (HSHG), restaurateur Ellen Yin operates four of the country’s most noteworthy restaurants and bars: Fork, High Street on Market, and a.kitchen+bar in Philadelphia and High Street on Hudson in Manhattan. “Yin’s eye for the details of polished professionalism have remained a constant…Fork has matured into one of the most compellingly evolved special-occasion dining experiences in Philadelphia today,” wrote The Philadelphia Inquirer’s Craig LaBan. Food Republic called Yin “the woman who first transformed Philadelphia’s dining scene…one of Philadelphia’s most successful and insightful restaurateurs” in a 2016 profile. High Street on Market was named The Inquirer’s “Restaurant of the Year” in 2014, and Bon Appetit named it number two in the country in their annual “America’s Best New Restaurants” issue in 2014. High Street on Hudson earned a coveted “Two Stars” review from The New York Times’ Pete Wells, and the New York Post called it the best new restaurant of the year. Yin is also the author of Forklore: Recipes and Tales from an American Bistro (Temple University Press, 2007), a thoughtful chronicle of her ongoing success at creating and maintaining a definitive American bistro in Philadelphia’s historic Old City. She is a graduate of the Wharton School of the University of Pennsylvania, and currently serves on the board of the Delaware River Waterfront Corporation, the Arden Theater Company and the Sidney Kimmel Cancer Center at Jefferson Hospital.